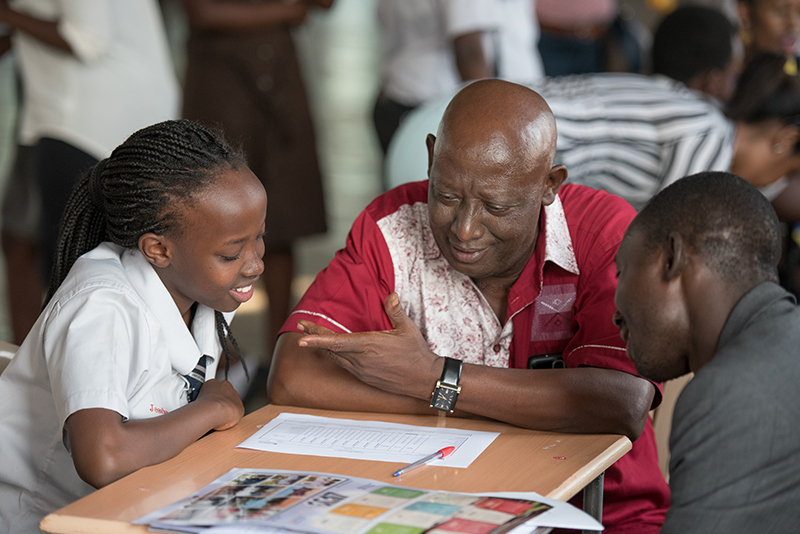 Students may apply and be tested for check point, IGCSE Year 10 or GCE Year 12 in time to start in January, if they are accepted for these courses. 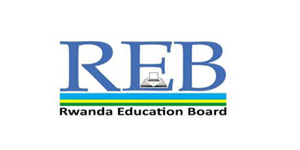 The school offers the Rwanda National curriculum at ‘O’ and ‘A’ level, with added benefits of computer studies & practical science work. 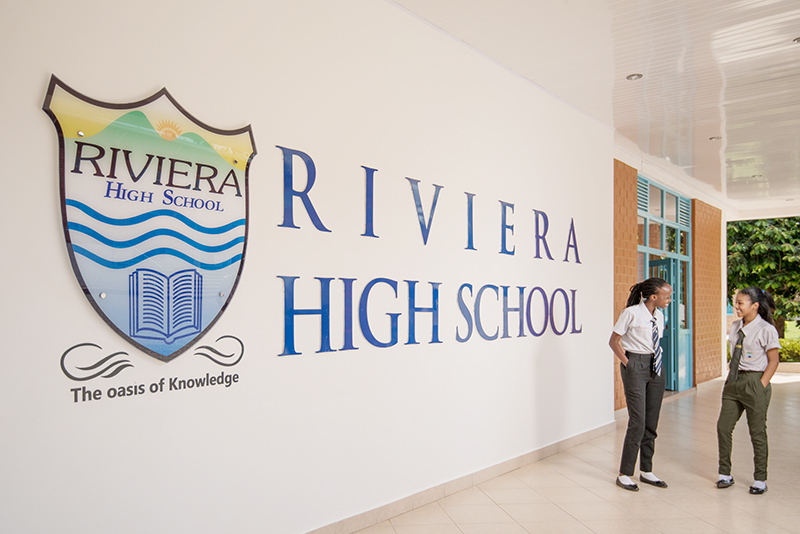 Riviera High School delivers a learner centred education underpinned by established teaching skills and a strong school culture which ensures that it is high-performing, disciplined, ethical, self-developmental and aware of its educational and social environment. 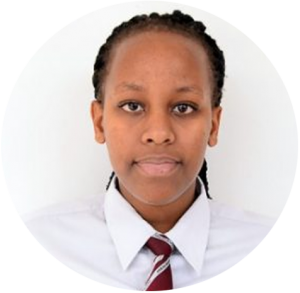 We are the best international school in Kigali and the whole of Rwanda. We have a comfortable, relaxed environment with modern study resources and equipment that play an important role in your studies. 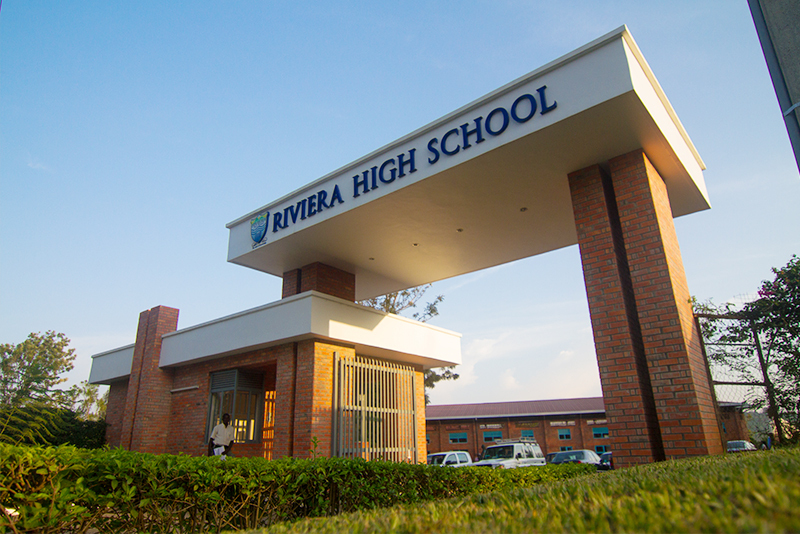 At RHS our goal is to make quality education affordable. Take a look at our fees structure for the different programs for the academic year 2019. We would love to invite you to come visit us, tours are offered Monday through Friday and are tailored to suit your specific needs.